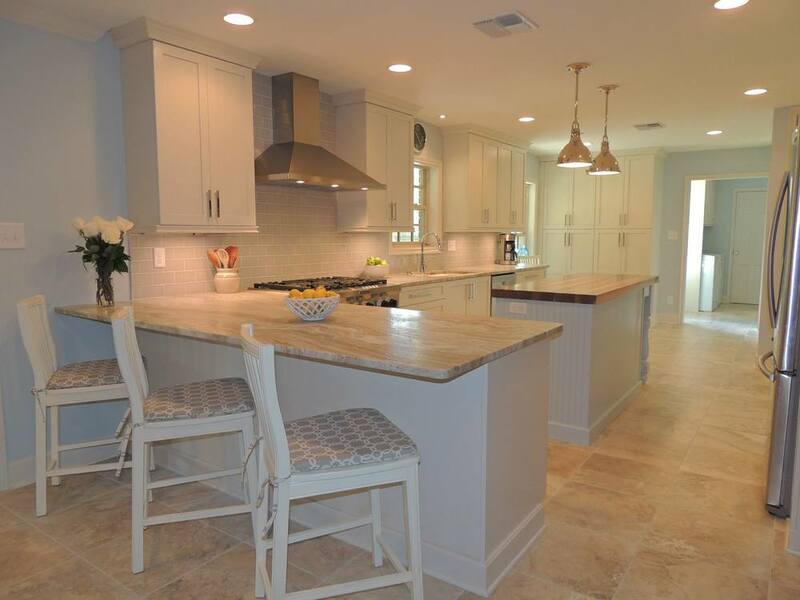 A Kitchen by Design provides over 20 years of experience for your remodeling needs. Get your projects completed without taking time out of your busy schedule. 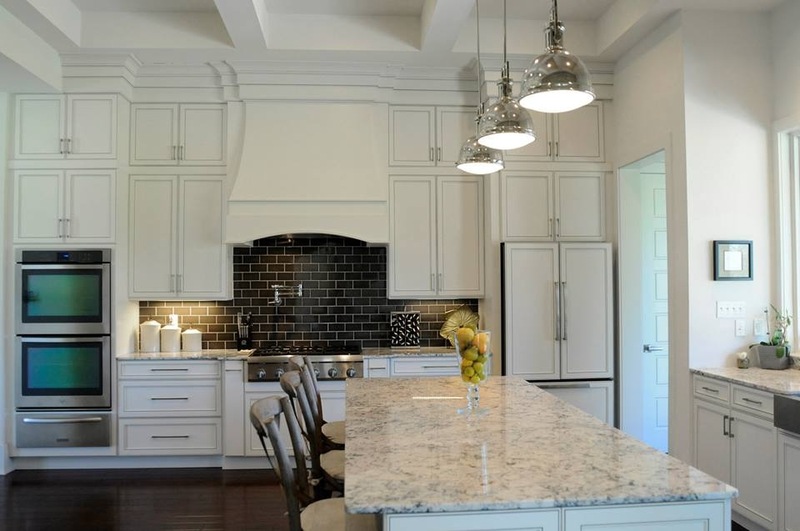 Whether you're building new or looking to update your current household cabinets, our experts will provide you with dedicated service in order to make your dream living space a reality.